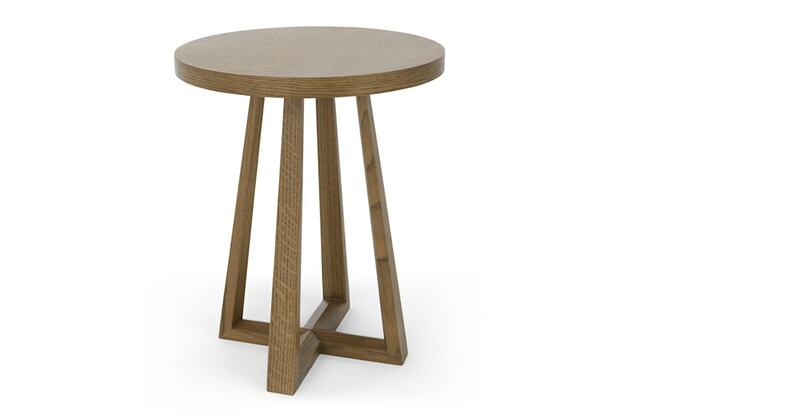 In dark-stained oak with a strong grain, this side table is eye catching. The four legs are connected by a cross-frame at the base. As well as adding a refined style to your living room, Belgrave's a functional piece. It's the perect height for resting a cup of tea or remote control.